Honey is a naturally sweet, viscous liquid made from the nectar of flowers and collected by honey bees. It is Brown in colour. Honey makesis a good replacement for sugar in most recipes. 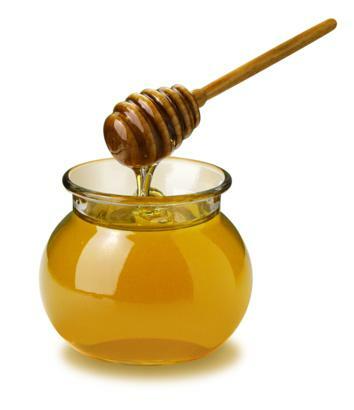 Honey contain good quality of carbohydrate.